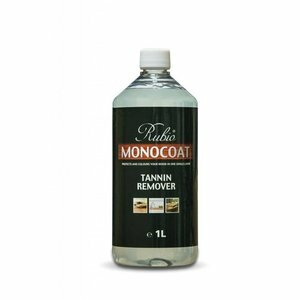 Tannin Remover is a ready-to-use maintenance product for removing stains and spots caused most often by acidic substances and exposure to moisture and metals. Do not use on surfaces treated with Fumed. 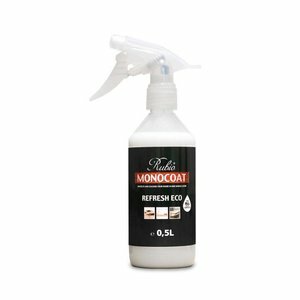 Refresh Eco Spray is a ready-to-use maintenance product for refreshing and restoring interior wood surfaces with oil finishes. 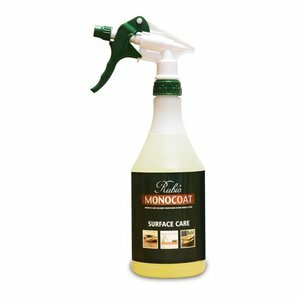 Surface Care Spray is the ready-to-use version of Interior Soap. 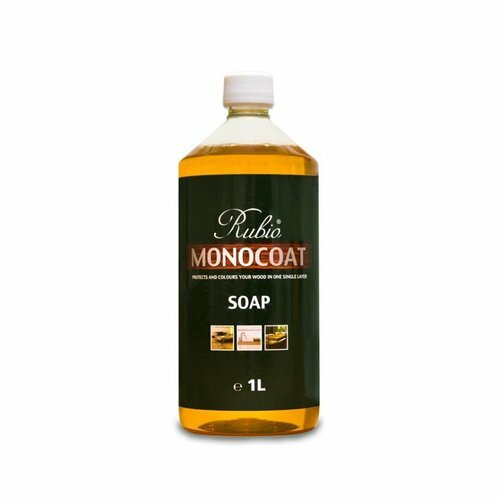 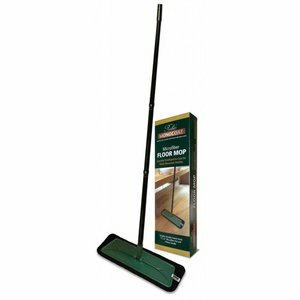 It removes dirt and grease from surfaces finished with Oil Plus 2C. 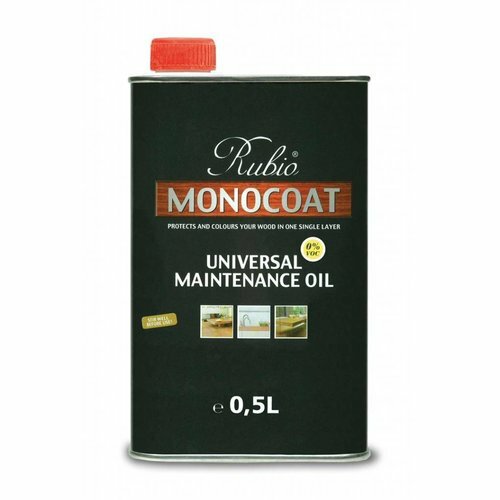 Formulated without harsh detergents, it preserves the natural matte finish of Oil Plus 2C.